Auto Credit Express was founded in 1999. 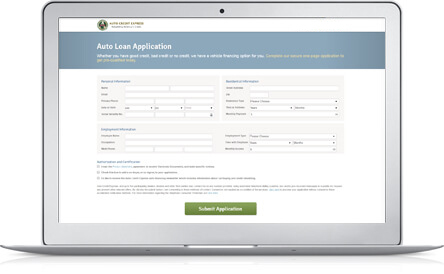 Our nationwide network of dealer and lender partners have helped millions of people get help with financing a car, no matter their past credit history. We take pride in helping people with any type of credit situation get financed for a new or used car. Why Choose Auto Credit Express? 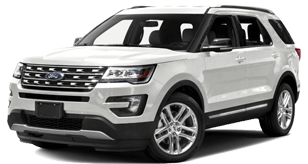 Auto Credit Express has been helping people get financed for the new or used vehicle they need since 1999. If you are at least 18 years of age and employed with a minimum monthly income of $1,500, we can help you get financed regardless of your credit situation.